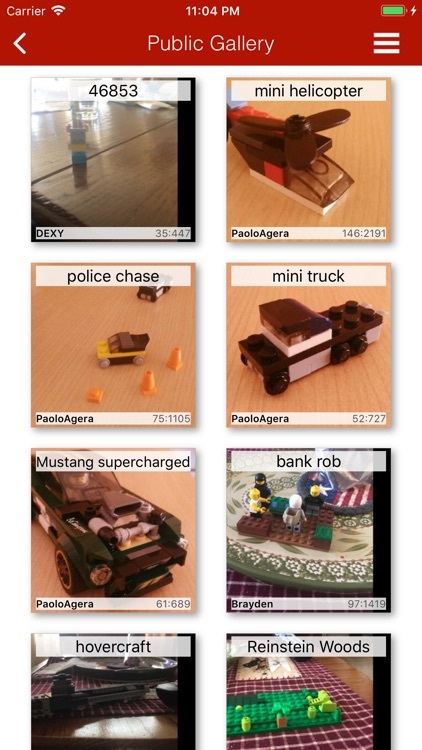 Whether you are a LEGO fan or just beginning your collections, this app can help you start building. 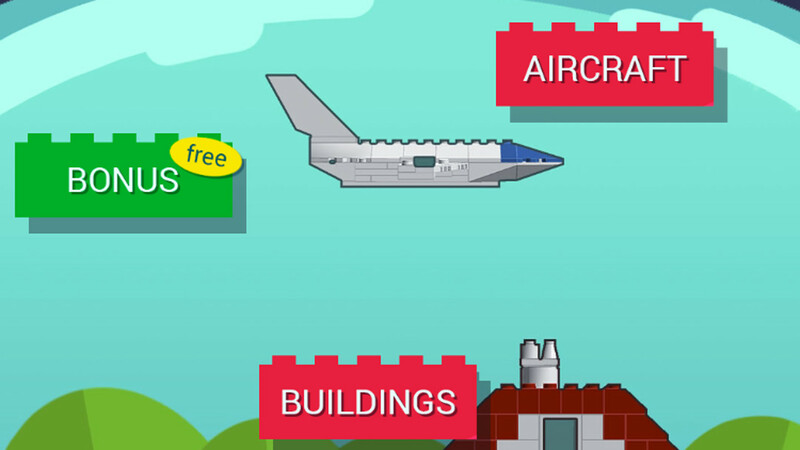 You can pick from several categories including Star Wars, aircraft, buildings, animals, and more. 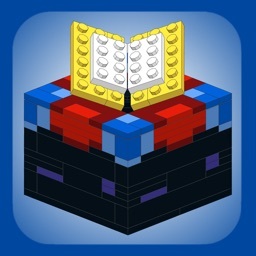 See the bricks needed, download the instructions, and build something wonderful. Select your category. 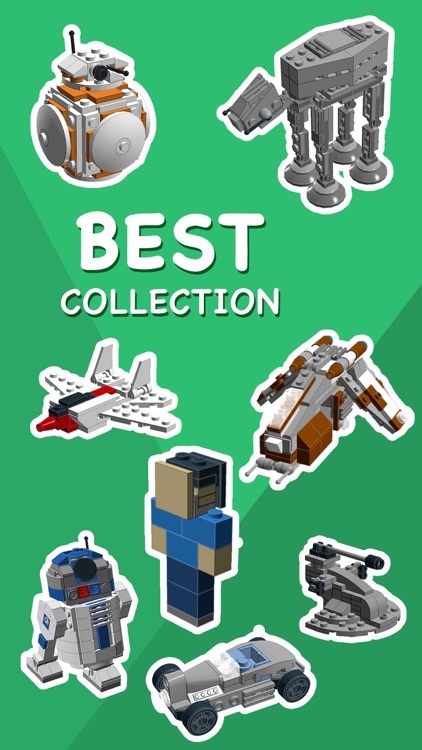 You can pick from several categories including Star Wars, aircraft, buildings, animals, Minecraft, robots, and cars. 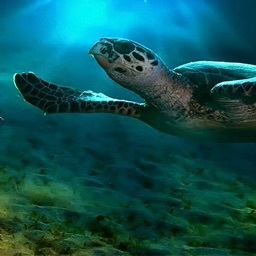 There is also a bonus area with a variety of different choices, a section to view favorites you save, and videos for machines, vehicles, and weapons. View the pieces needed. 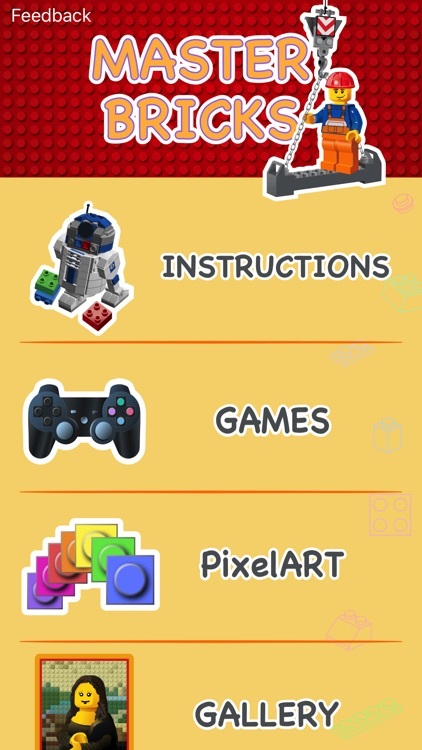 Once you select a category, you can browse through the available instructions. 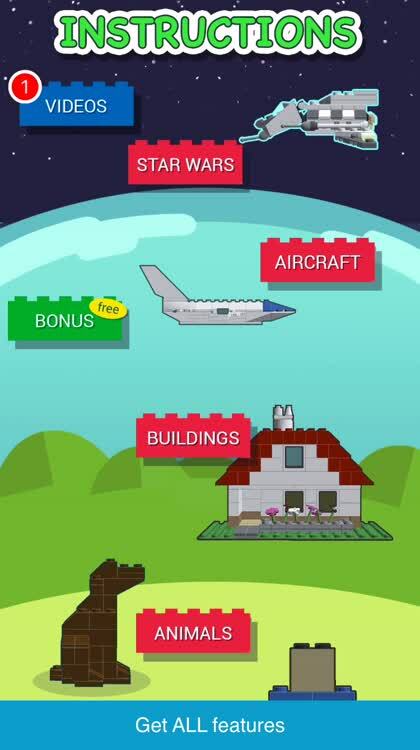 Each shows you the bricks that you will need to build it along with the number of each required. 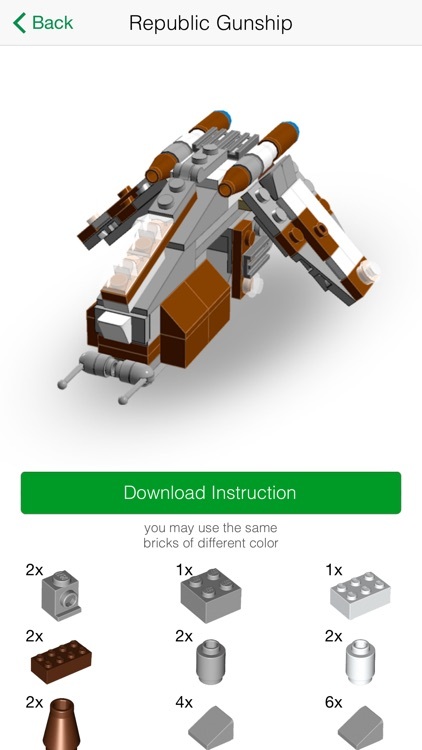 If you have the pieces and are ready to get started, just tap the Download Instruction button. 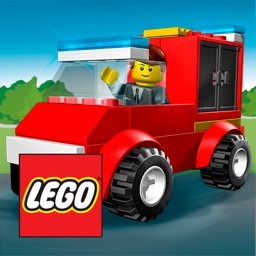 Get building. 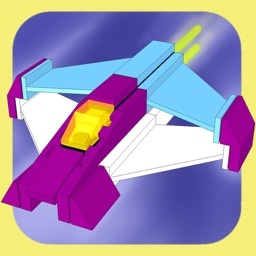 After you have downloaded the instructions, you will see a preview of the finished product. 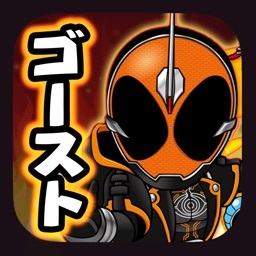 Then, just tap through the steps, one screen at a time. This shows the pieces needed for that step and where to place them. 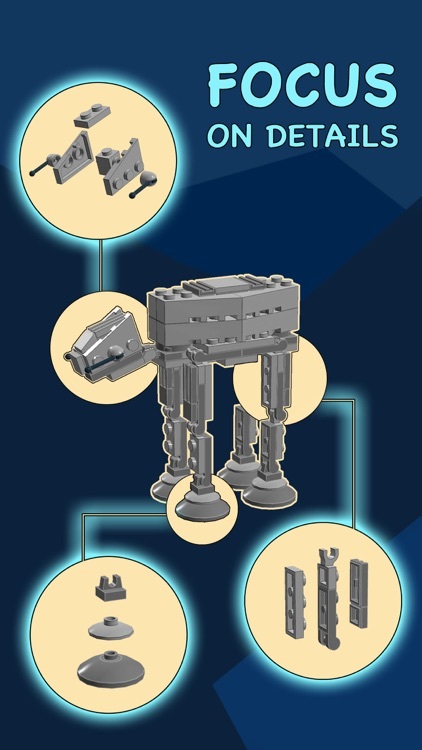 Whether you want to learn how to construct the Republic Star Destroyer from “Star Wars” or a simple police boat, Instructions for LEGO has you covered. 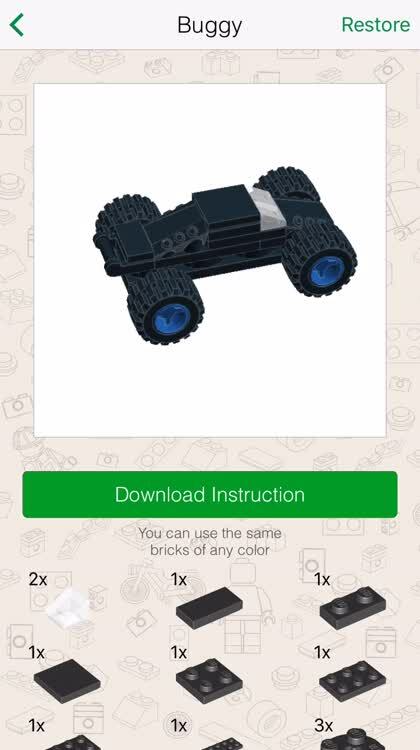 This app shows you how to assemble objects and animals with your LEGO bricks. 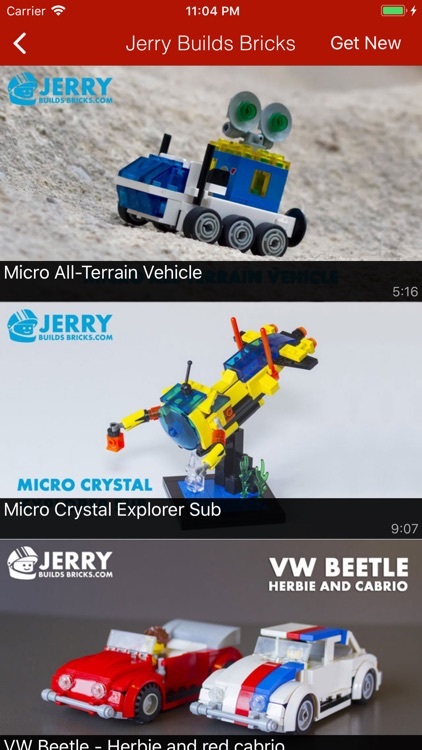 So, whether you are a huge LEGO fan or have a child who is just starting to build, this app can help you make something cool. 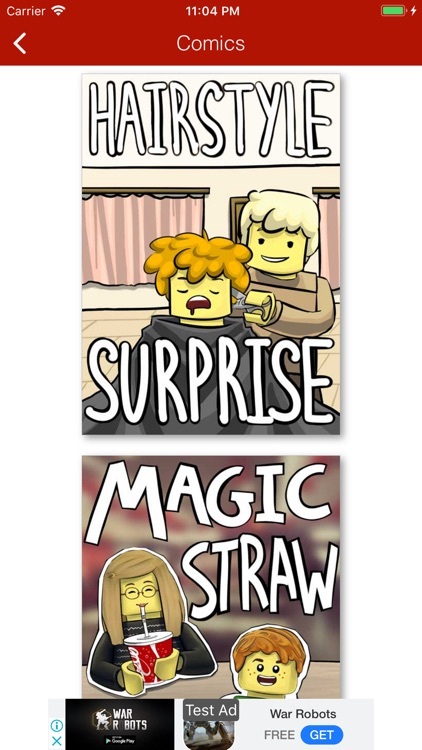 Instructions for LEGO has been around for years, but many LEGO fans may not be aware of it. 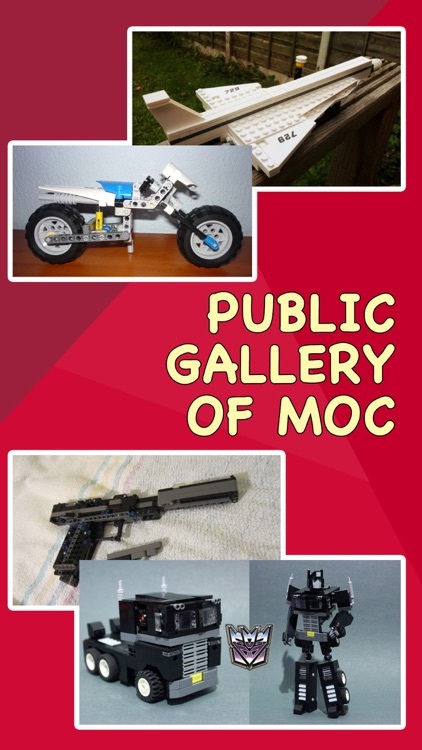 It is terrific for those who have leftover bricks and want to make an awesome boat or neat robot. 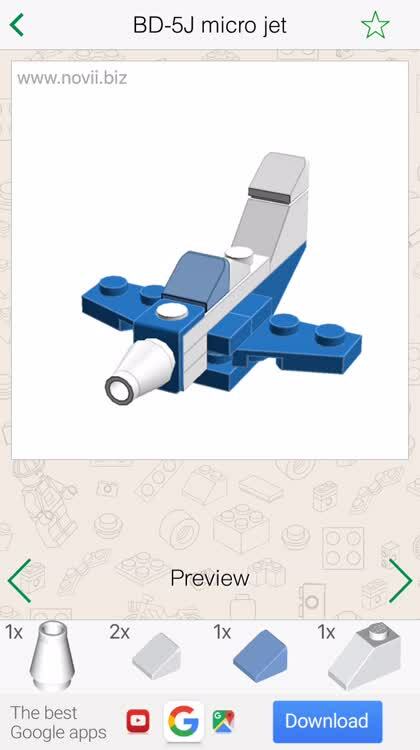 And, if you have kids who are just starting their LEGO building, this app is fun for finding something amazing to construct.